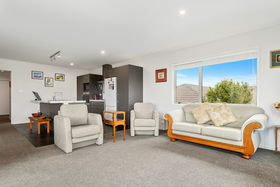 With the beach, local shops, popular eateries and a new cinema within an easy stroll this superb three-year old home offers the ultimate lifestyle living. 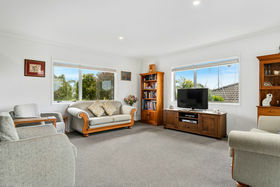 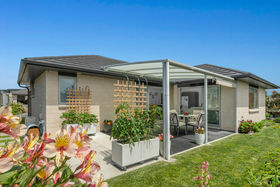 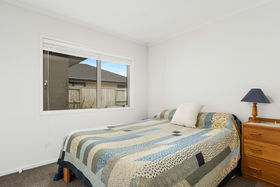 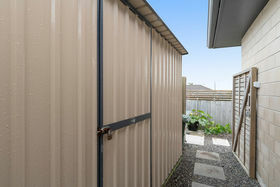 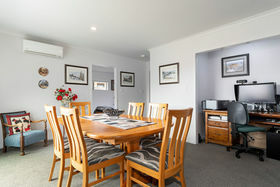 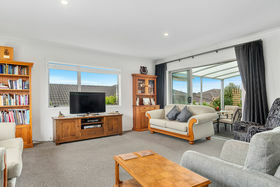 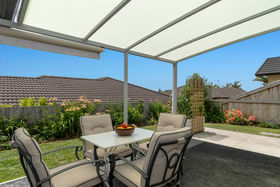 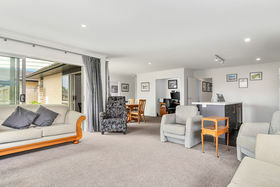 Occupying a slightly elevated cul-de-sac position provides added privacy to the spacious outdoor living areas as well as views to the Papamoa Hills and a covered and carpeted outdoor patio is in near all year use in the seaside climate. 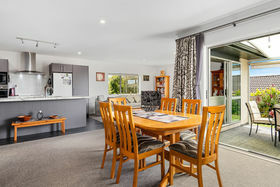 The immaculately presented Golden Home is still well within its builder's warranty and provides light, open living spaces centred around a lovely kitchen with island bench and breakfast bar. 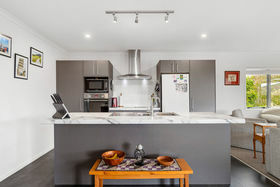 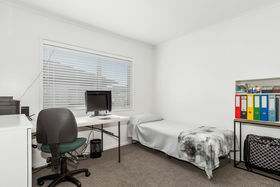 Generous open plan living includes a convenient office nook and has dual access to the patio and the beautifully presented, easy care gardens. 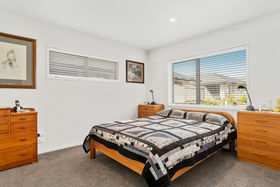 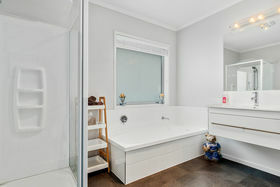 Three double bedrooms including Master with ensuite, a carpeted garage with laundry and additional storage space complete this exceptional home. 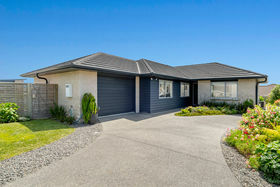 High-quality housing stock and proximity to the beach have seen Golden Sands become one of the fastest-growing suburbs in New Zealand. 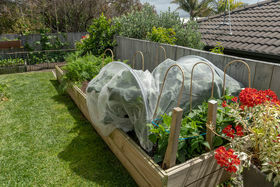 Its growing popularity is underpinned by the principle that people can live, work and play in their local neighbourhoods and communities. 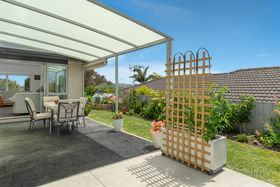 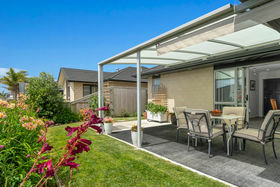 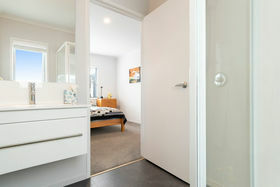 Call now to view and become part of this exciting suburb.